Valley F.E.A.S.T. 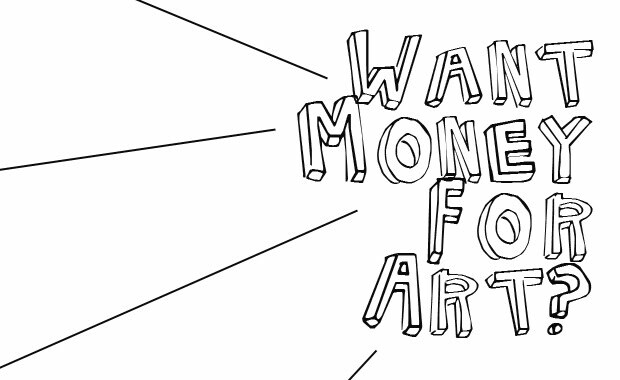 : Want money for art? F.E.A.S.T. (Funding Emerging Artists through Sustainable Tactics) is a forward thinking concept which is quickly being picked up in cities small and large all over the globe. Valley F.E.A.S.T., modeled after its many predecessors, is a series of exciting and progressive community building events that support local artists in order to sustain and develop the area’s cultural vitality. At every F.E.A.S.T., the public is invited to come enjoy a fresh, innovative and locally sourced menu that is prepared by a special guest chef, to experience a unique line up of live entertainment and to also vote on proposals that are presented by artists who need funding. Entry to Valley F.E.A.S.T. is set at a sliding scale with a suggested donation of at least $10. At the end of the night, the winning artists take home the evenings proceeds with the community supported responsibility to go make their art, which is later presented at the next Valley F.E.A.S.T. Valley F.E.A.S.T. is unique in that it is organized under the complete volunteer services of Portal Arts Group, Now.For.Art, local chefs, entertainers and donors, all for the sake of community development and supporting the arts. A little bit of money in the hands of emerging artists impacts entire communities, the results make our cities and towns more exciting to live in and visit and brightens our daily lives in big ways. To learn more about Valley F.E.A.S.T. visit http://valleyfeast.wordpress.com/about/.